Get 2 500 ML Coca-Cola drinks for $3.49 with your Dominos order!  Enjoy 50% off all pizzas at Domino's using this promo code! Get pizza, pasta, chicken and more for with Dominos Canada. With local restaurants across Canada and the deals listed here, get takeout or delivery for less. Easily place and track your order online.